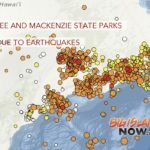 Hawai‘i residents could use a raise. According to a new survey gauging the minimum wage of all 50 U.S. states, Hawai‘iʻs current minimum of $10.10 falls short of the amount needed to meet living expenses. 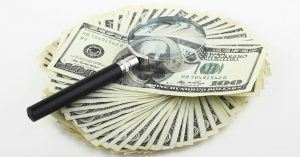 The survey, conducted by CreditLoan.com, reported that sole providers working full-time in Hawai‘i need to make at least $15.39 an hour to afford current living expenses—$5.29 more than the newly implemented wage of $10.10, which became effective on Jan. 1, 2018. CLICK TO ENLARGE. Graphic courtesy of CreditLoan.com. 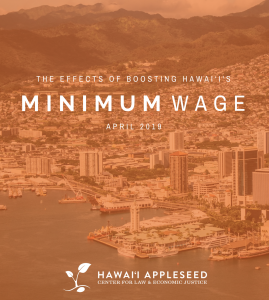 The survey was conducted to assess residentsʻ knowledge of their stateʻs minimum wage, their ideal minimum wage income, and how that compares to their stateʻs current number. 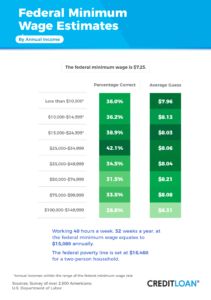 Hawai‘i residents responded on average that their ideal minimum wage is $14.28—$4.28 more than the current wage and $1.01 short of the wage cited to meet living expenses. Survey respondents also guessed on average that the stateʻs minimum wage is $10.67 per hour—overshooting the actual wage by .57 cents. The survey gathered data by polling 2,669 Americans across all 50 states. 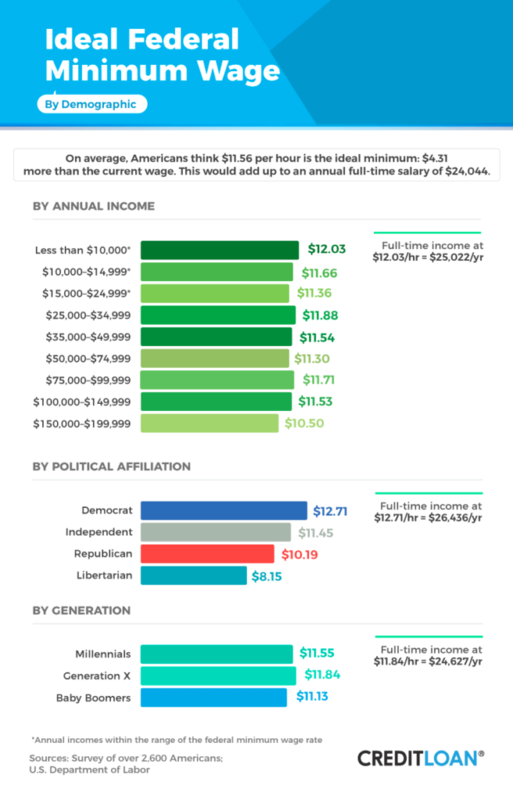 Residents in every state who participated in the survey agreed that minimum wage should be higher. Currently, the federal minimum wage standard is $7.75. 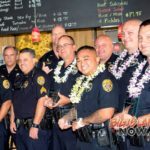 Hawai‘i exceeded the federal minimum in January 2015 when it raised the minimum to $7.75, followed by incremental raises each year to reach the current number. 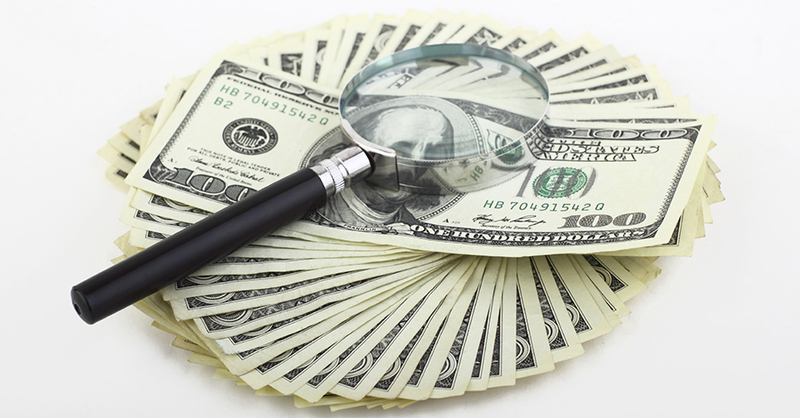 Only 36 percent of Americans polled in the survey correctly identified $7.25 as the federal minimum wage. The average guess was $8.09. Those who earned the least income guessed closest to the actual number, while those who earned the most overestimated by more than a dollar. Nationwide, survey respondents overestimated the actual minimum wage for their state by an average of 71 cents or more.